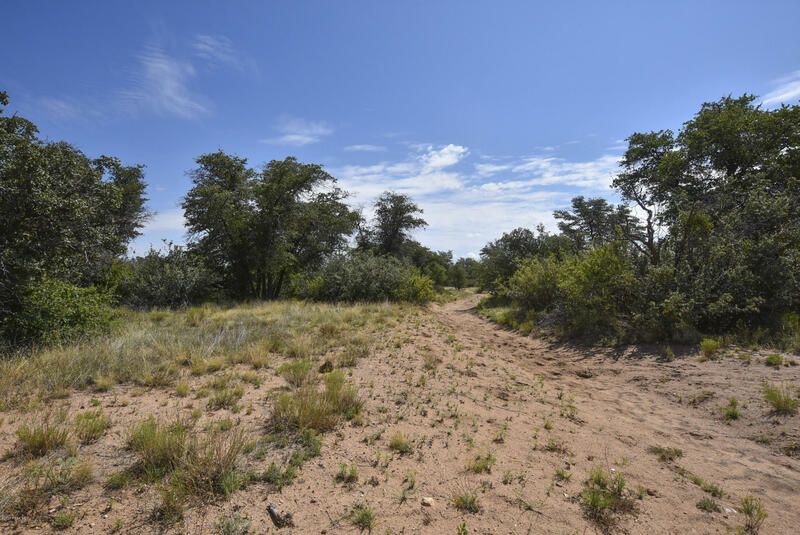 Looking for a place that’s close to town but feels like you’re in the country? 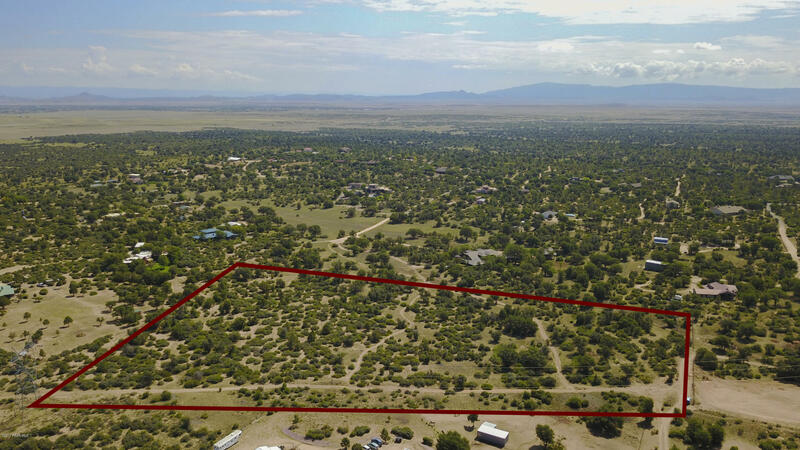 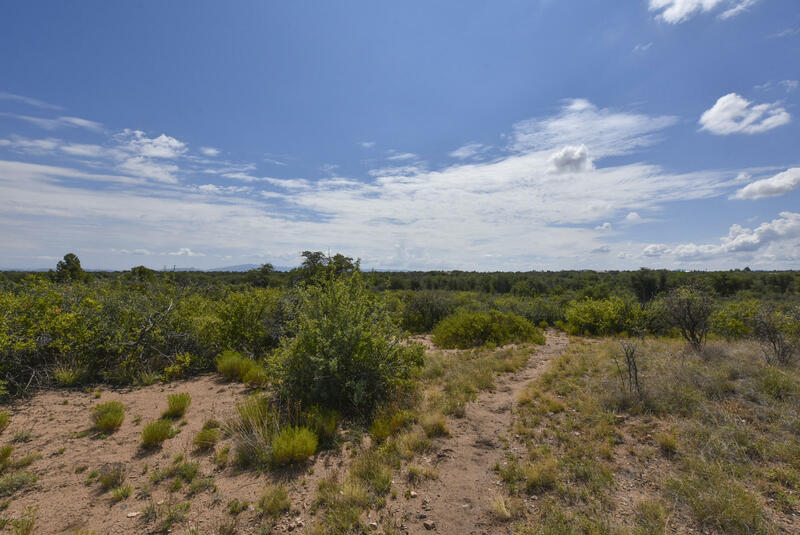 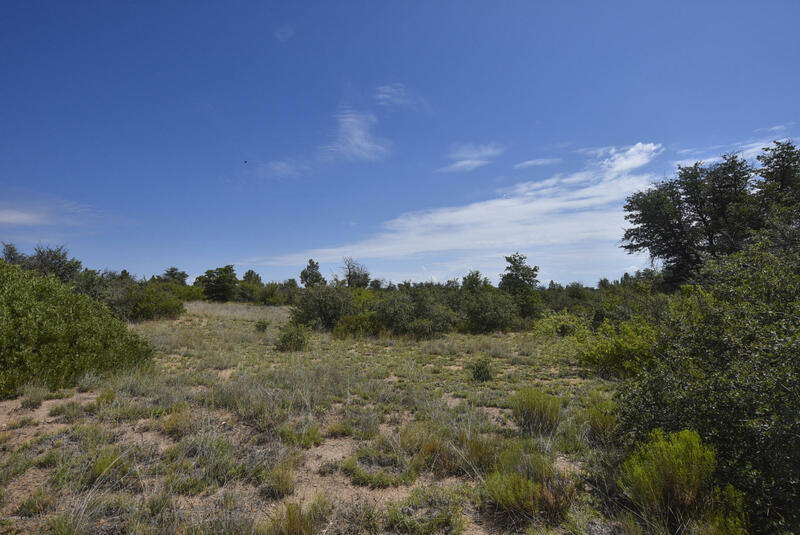 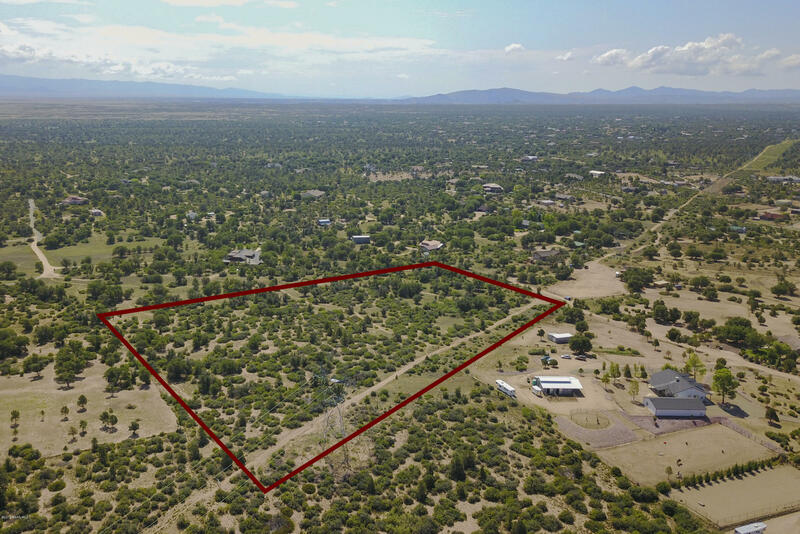 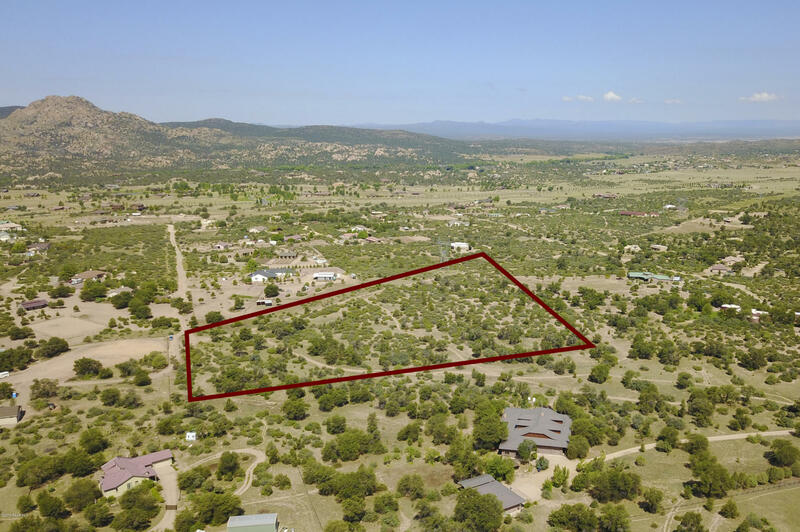 This beautiful 12.8 acre parcel of usable land in Blackjack Ridge is the perfect place to build your dream home and enjoy all the things we love about Prescott. 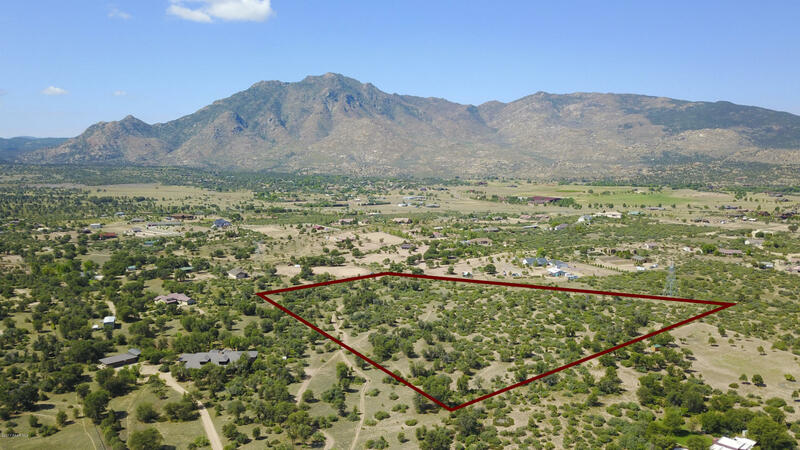 This parcel is fairly even with mature trees and awesome views of Granite Mountain!! 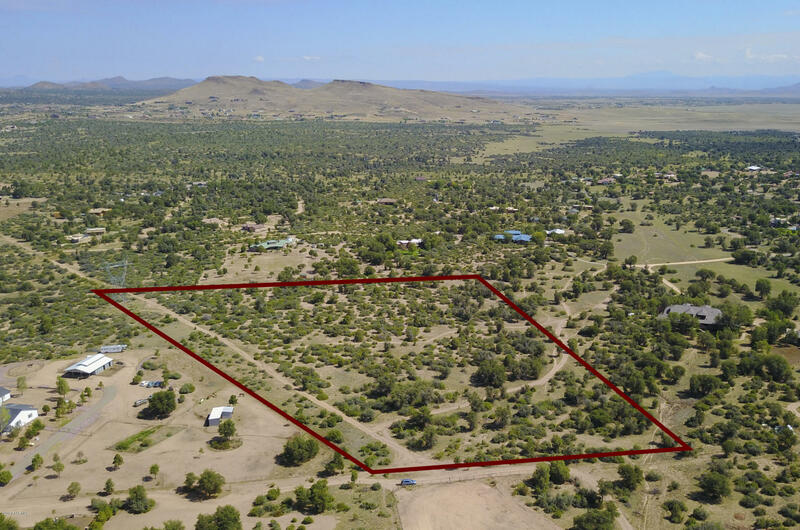 Huge lot to easily accomodate all of your horses, toys-and build that mini-farm! 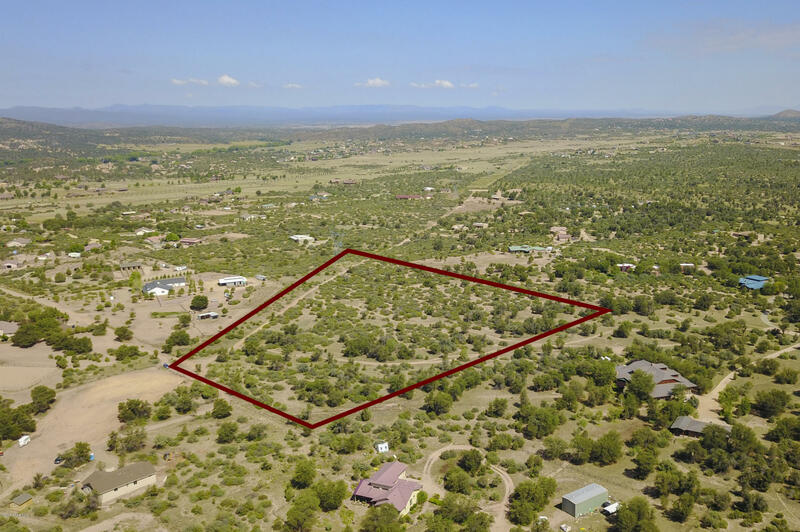 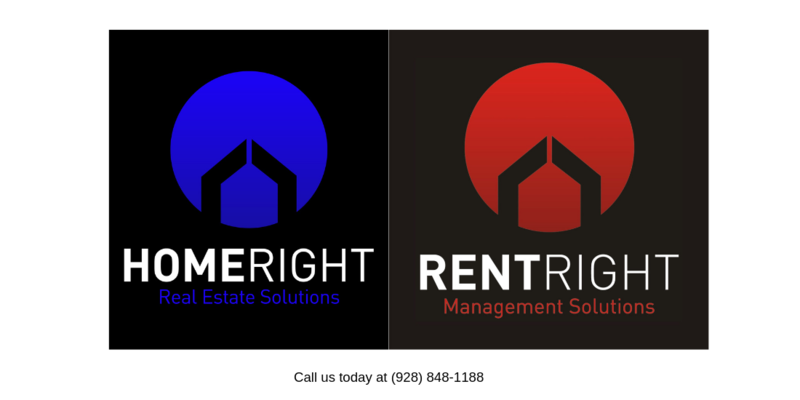 Quick, easy access to nearby State Land and 1000’s of miles of horse and hiking trails. 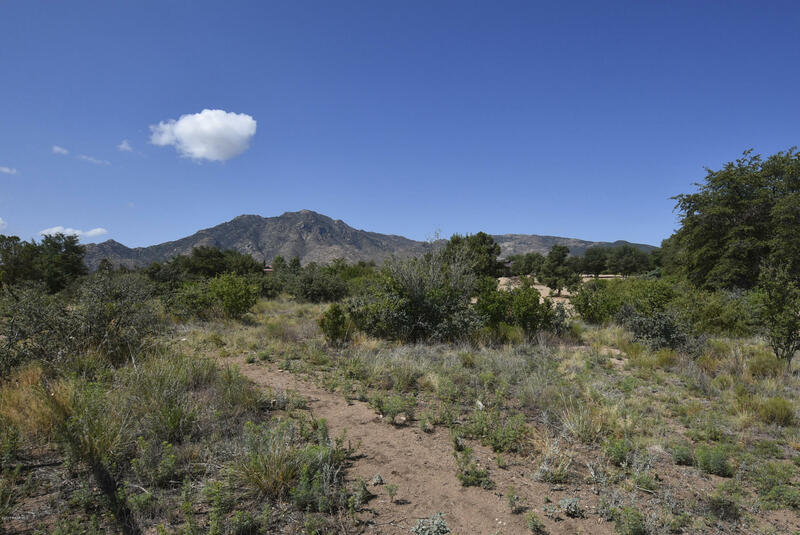 Saddle up and come on by!